Wondering what BI can do for your company? 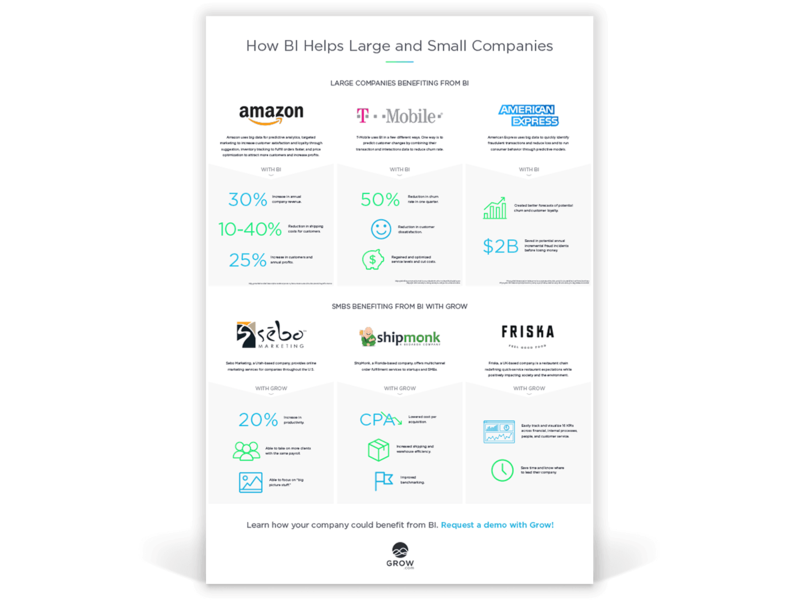 Download our infographic for a quick preview of the results both large and small companies have achieved with BI. Fill out the form to get your Infographic.